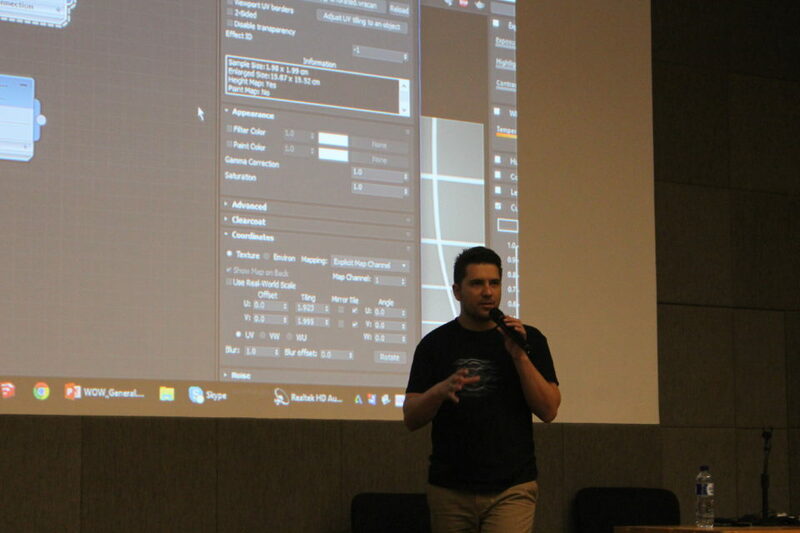 New version of V-Ray production renderer has more improved features, such as IPR, resumable rendering, adaptive lights, MDL Materials and more. 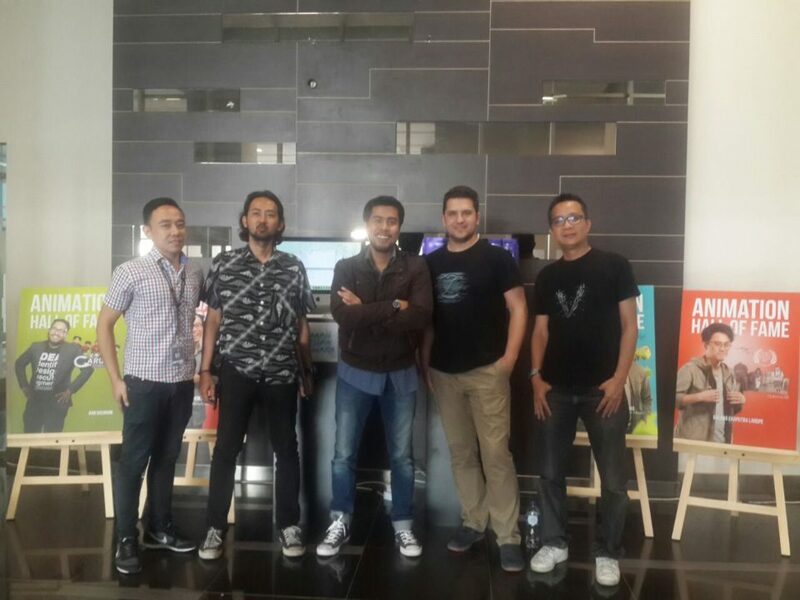 As an Industry Standard, V-Ray has implemented in DKV BINUS – Animation Program as curriculum, part of workflow in student project and final project. 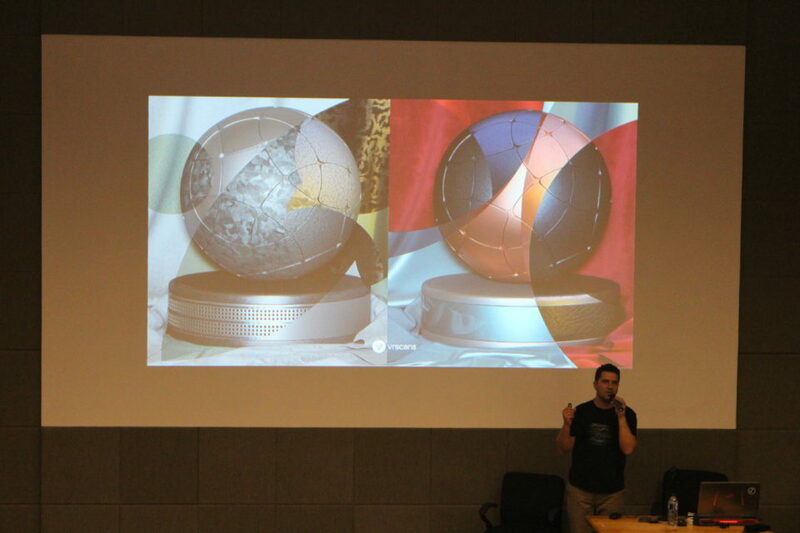 V-Ray has been choosed for more productive and efficient distributed renderer practice for them. 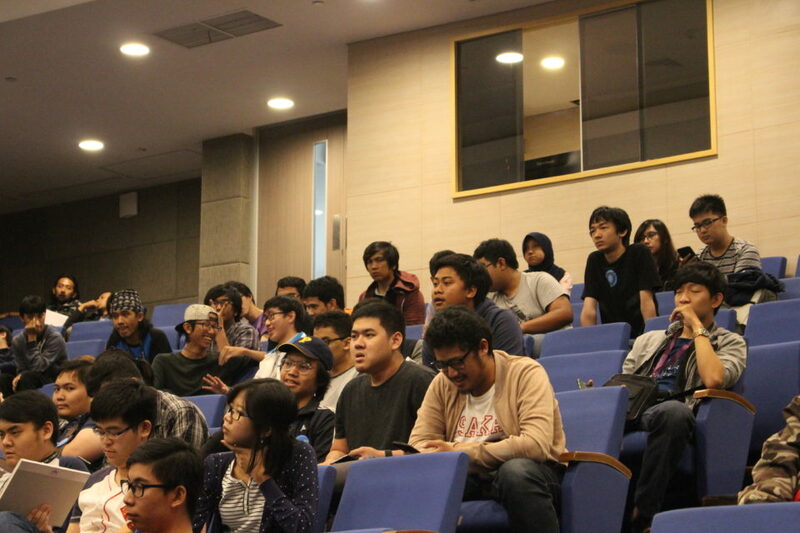 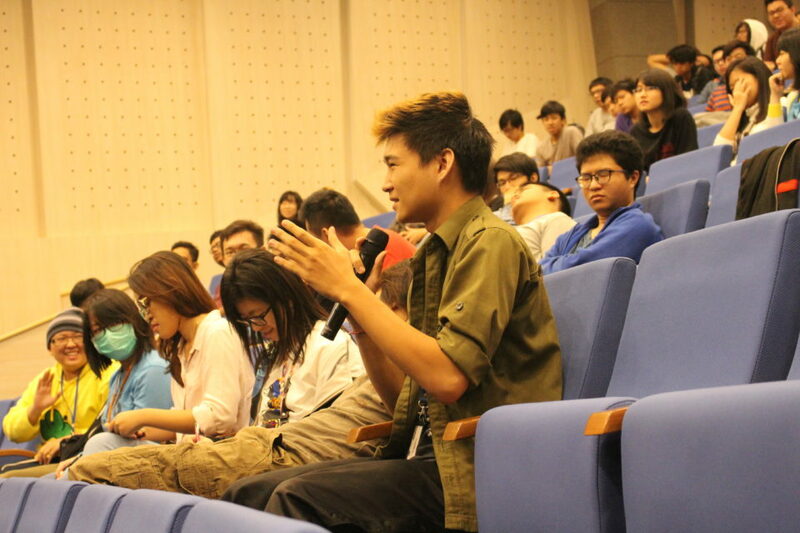 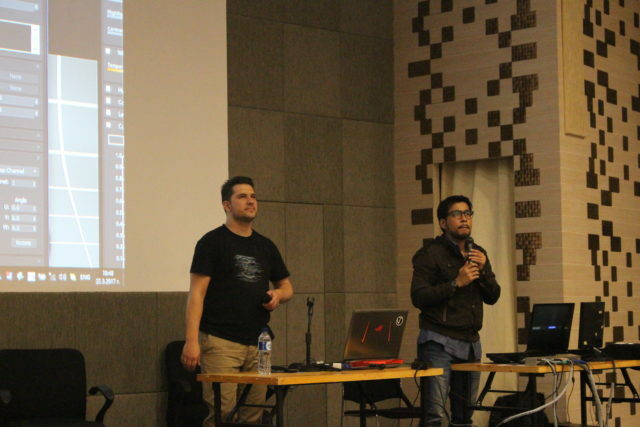 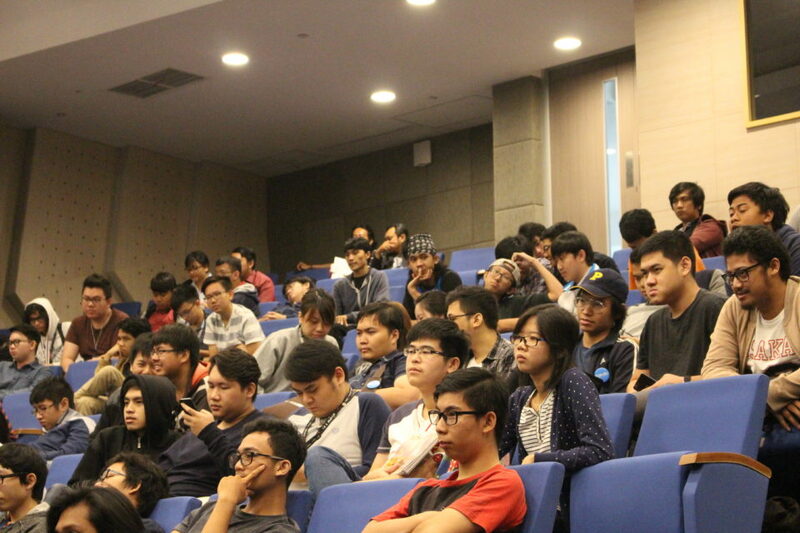 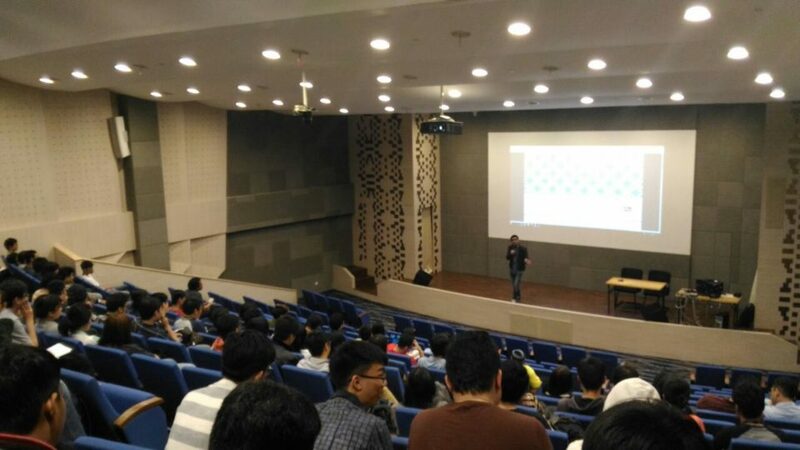 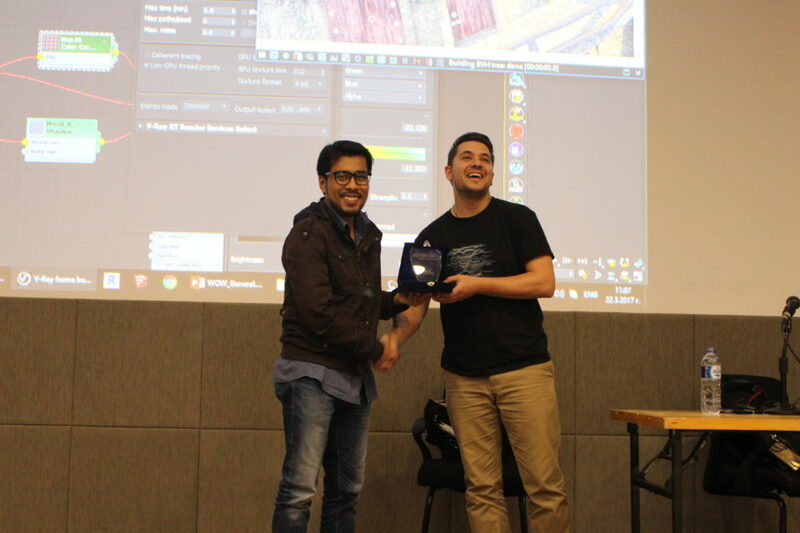 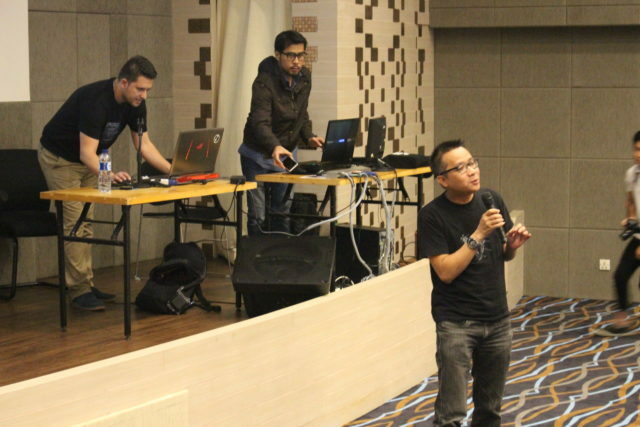 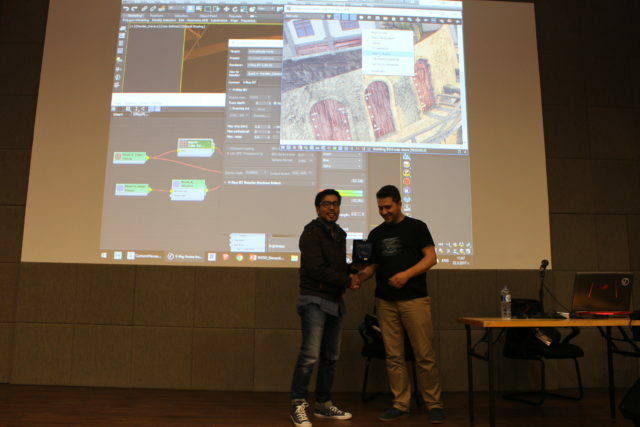 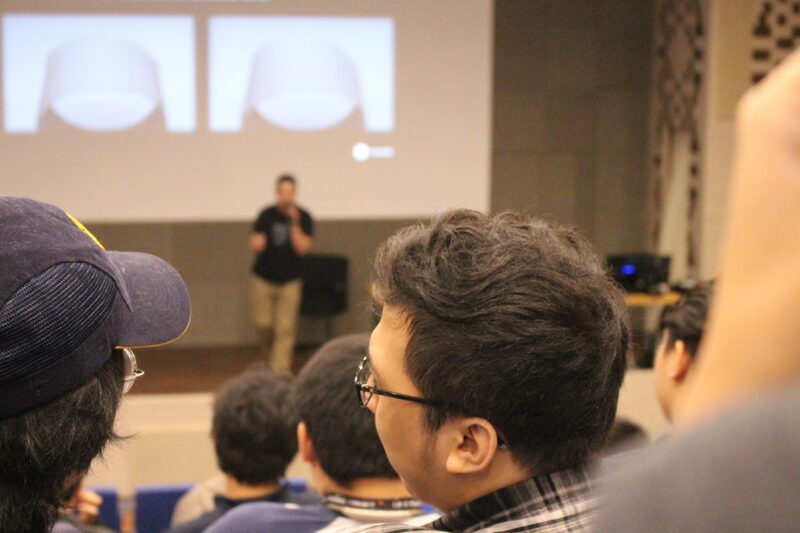 DKV Binus – Animation Program Reviews those features and we proud to inform that it has shown in our Alam Sutera Campus auditorium in march 22th, 2017 by Lyudmil Vanev, CG specialist and Master Trainer at Chaos Group.